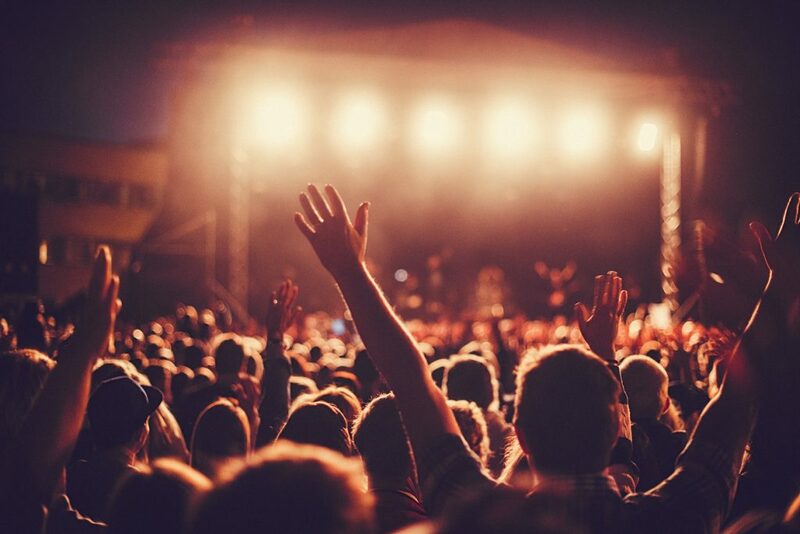 The rise of modern festival culture means that a chance to see an incredible legacy act, the year’s biggest pop star, or quickly-rising rapper is higher than ever for the average fan. But even with all the other great activities like food, drink, and entertainment stripped away, another compelling element of festival remains — traveling the country. Here’s a quick rundown of some unmissable fests that take place at cities you probably already had on your bucket list. 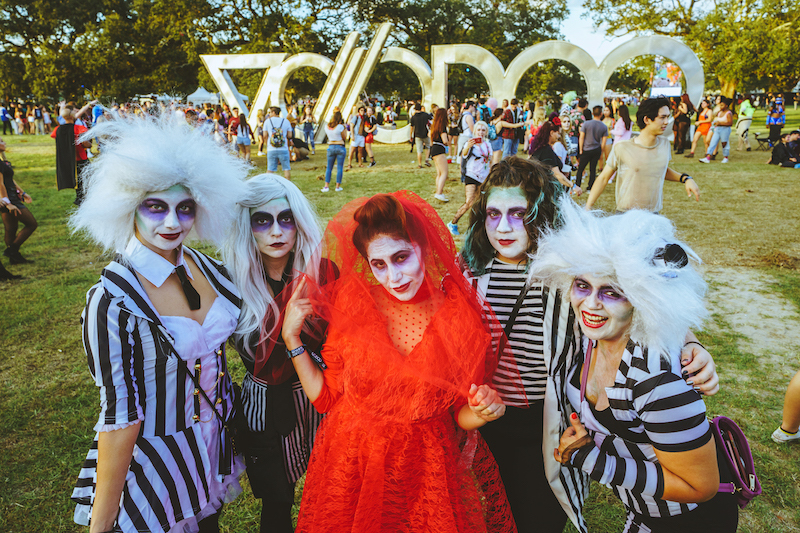 If you’ve never visited the Big Easy, Voodoo is the perfect fest to head down to New Orleans for and change all that. This city runs on tourism, so make sure to book your accommodations early, and leave a little extra time for visiting the infamous Bourbon Street before you head over to City Park every day to catch the music. Since this fest always happens over Halloween weekend, the city is extra spooky and all those vibes carry over into the fest, where everyone is in costume. 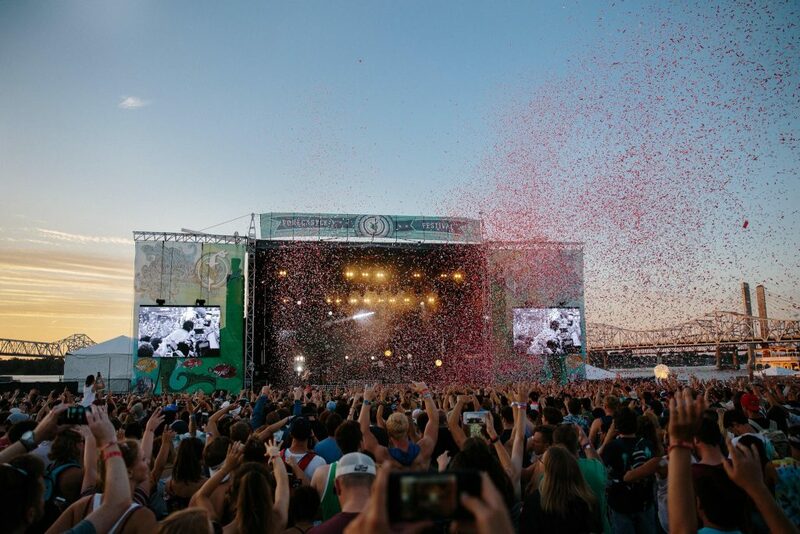 New York is the city that never sleeps, so why not wrap a visit to Manhattan, Brooklyn or Queens into one of the biggest music festivals of the year? Last year, Frank Ocean brought the house down with his extraordinary live show that was filmed by Spike Jonez, and regardless of the specific performers they have in store for 2018, this weekend is always the ultimate FOMO test for the New York music industry. If you’re not there, you’re going to regret it. And if you are coming in from out of town, maybe look for some accommodations uptown — Randall Island is a far cry from Williamsburg or the Lower East Side, and this is a great chance to explore an older, more historical part of the city, while still cutting down on fest travel time. 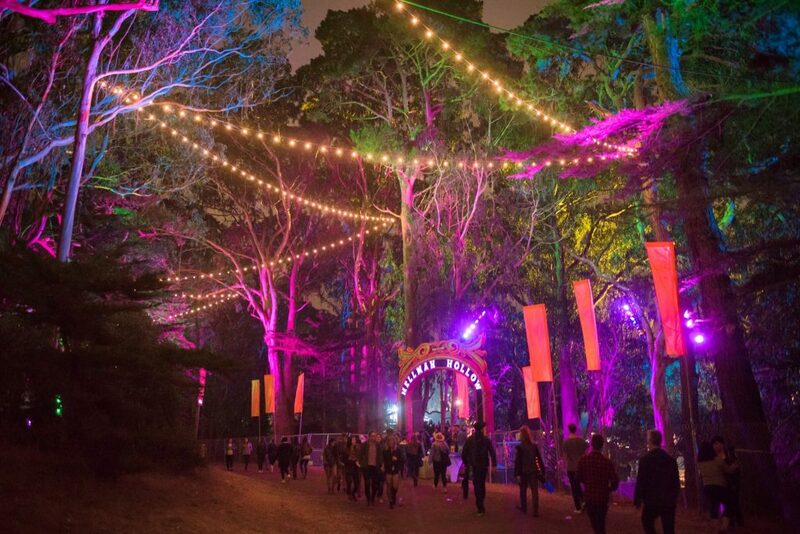 If you want to attend a festival that is right in the heart of a big city, then Outside Lands is definitely the one for you. Located right in Golden Gate Park, it’s remarkably easy to visit other parts of the city by the bay before, during, and after Outside Lands. Of course, this is a festival known for prioritizing the fan experience above all else, so you won’t want to spend too much time outside it’s gates. While you’re on the grounds, make sure to check out Winelands, Chocolands, and the Barbary tent for amazing comedy and improv as a break from the music. Though Louisville isn’t necessarily a spot cropping up on major city lists, it should be, and it probably will be soon. It’s a fascinating, unique slice of southern history that happens to consistently offer one of the best lineups of the year via Forecastle Fest. If you’re interested in visiting a city where bourbon is king, and late night shows abound, then Forecastle is for you. Dive into the city’s rich Kentucky history while you’re visiting, and experience one of the events that even the most jaded music industry vet still has to admit stays true to the independent ethos of the old school music festival spirit. 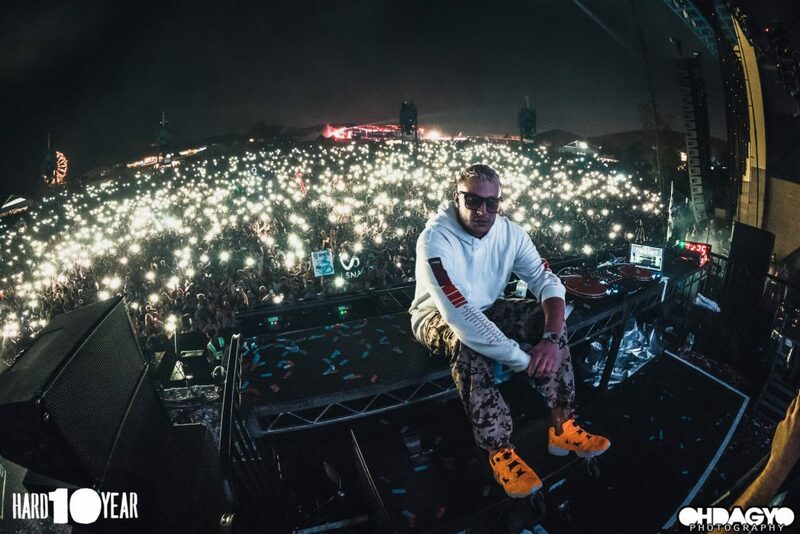 If you’re looking for an excuse to travel to the City of Angels, how about a hip-hop/EDM fest that’s thrown by one of the top festival purveyors in the scene? Hard throws fests in Red Rocks, Australia, and Los Angeles, along with their incredible Holy Ship cruise line; but the one to head out to for some sun and celebrities is Hard Summer. Take in some emerging rap, a night of pulsing electronic music, and then head back into the city to see what else lays in store for your trip. Make sure to book a hotel that’s both close to the venue, which is typically a little outside the city of LA itself, and still has enough proximity to get you back out in the Hollywood Hills when you’re done with the music. 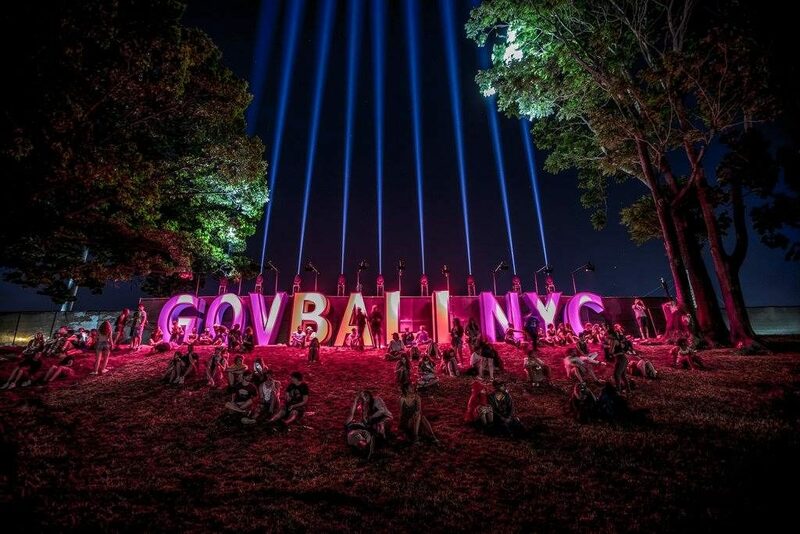 What could be better than taking one of the best and well-established festivals in America and moving it to a city that practically everyone dreams of visiting? 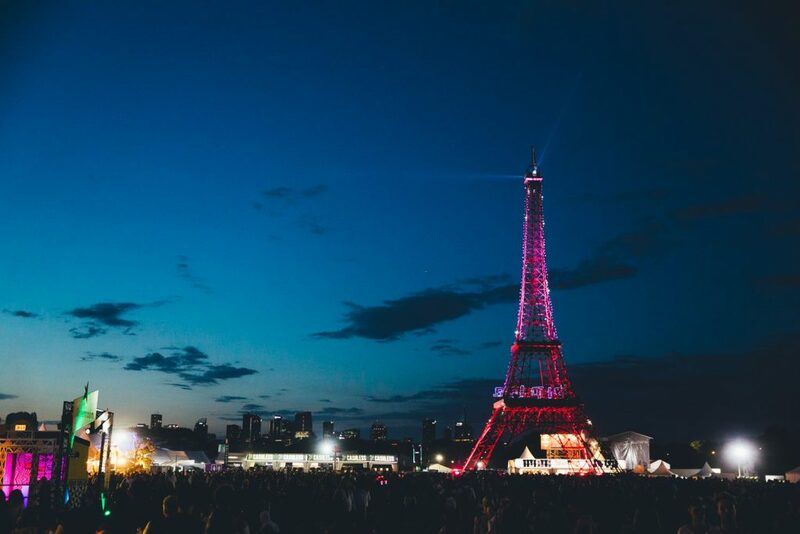 Whether you’ve been to Lolla a hundred times, or you’re just looking for an excuse to dive into the festival world, the newly announced Lollapalooza Paris is a great travel festival, because even without the amazing music, Paris is a must-visit city for anyone who is an avid traveler.